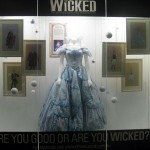 For those of you that are yet to see the WICKED exhibition or would like to see it again, it is now on display at Westfield Miranda! 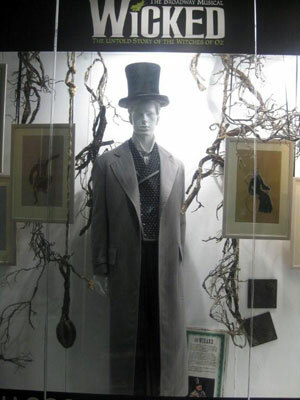 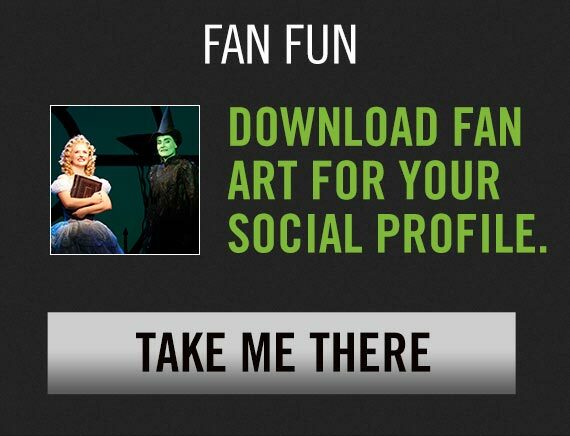 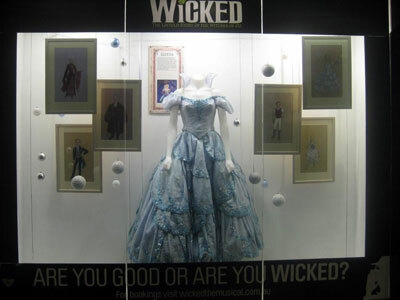 From May 3, come see some of the Tony Award® winning costumes and sketches from WICKED, Broadway’s biggest blockbuster musical. 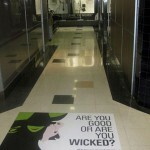 Where: Westfield Miranda, Lift Lobby on Level 1 and Level 2 near David Jones. 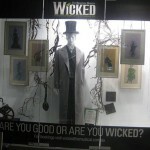 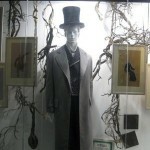 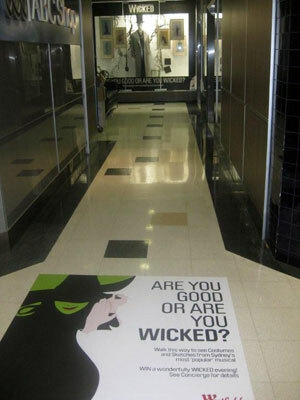 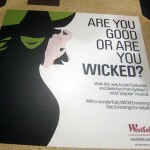 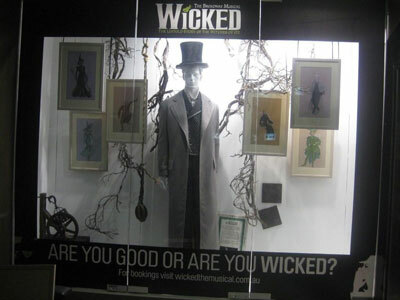 You will also have the chance to WIN an amazing WICKED prize if you sign up to Westfield Miranda’s e-newsletter. 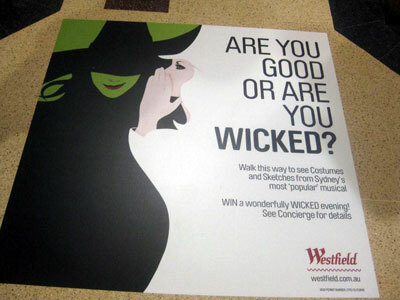 Visit westfield.com.au/miranda for more details.